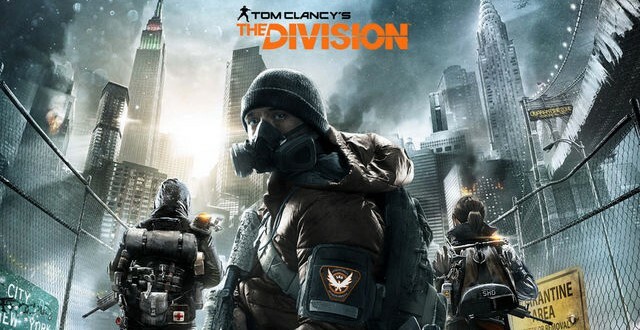 A lot of gamers were disappointed last year when Ubisoft decided to delay Tom Clancy’s The Division and this disappointment only grew recently due to some rumors saying that the highly anticipated title might suffer yet another delay. 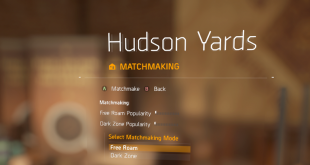 Well, fans of Tom Clancy can rest assured knowing that The Division will indeed make its launch window, which at this point is still not very specific. Ubisoft previously stated that the game will be released sometime during this year and they recently reiterated it in a Facebook post, though not directly. In addition, the company says that Tom Clancy’s Rainbow Six Siege will also come out this year, just like it was initially announced back at E3 2014. In the mentioned Facebook post, Ubisoft asked fans to tell them which of the two upcoming Tom Clancy titles “coming this year” they are most excited about. “We’ve got two Clancy games coming this year… Which one are YOU most excited for? Rainbow Six Siege or The Division? the post reads.” So, unless something unexpected happens, we should be able to play both The Division and Rainbow Six Siege at some point during this year. The company still hasn’t announced a specific release date for either of these games, so I assume that we’re only going to hear about it at one of the upcoming major gaming events. 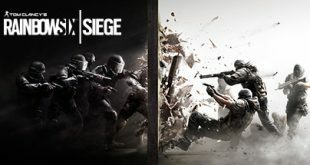 Both the The Division and Rainbow Six Siege have been officially unveiled at E3 in 2013 and 2014, respectively, but I don’t think Ubisoft will wait that long to make another announcement about them. Instead, the company is more likely to announce something about their release dates at Pax East, which takes place in Boston between March 6-8. Tom Clancy’s The Division and Tom Clancy’s Rainbow Six Siege are both next-gen exclusive titles so expect to see them only on PS4, Xbox One, and PC.